Ever wanted to try the Super Mario Maker course that competitors played at Nintendo World Championships 2017? 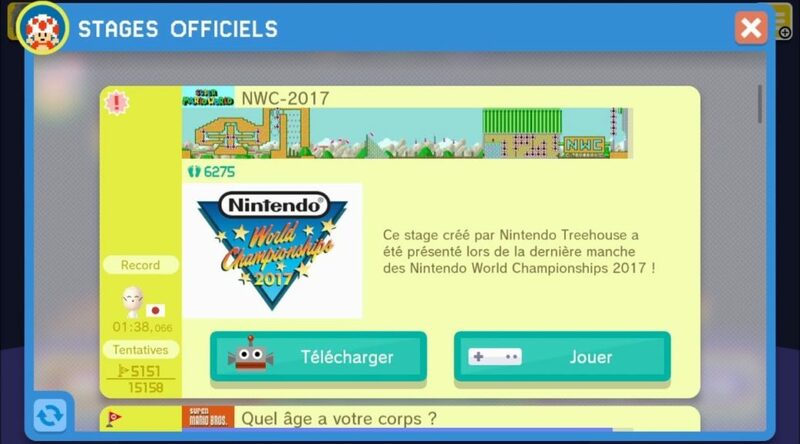 Nintendo has added the course to its list of official stages. It’s now available for download on Super Mario Maker on Wii U. If you rather not turn on your Wii U, check out the course footage in the video below.